This KASHO genuine leather shear waist holster holds up to 8 hair shears. 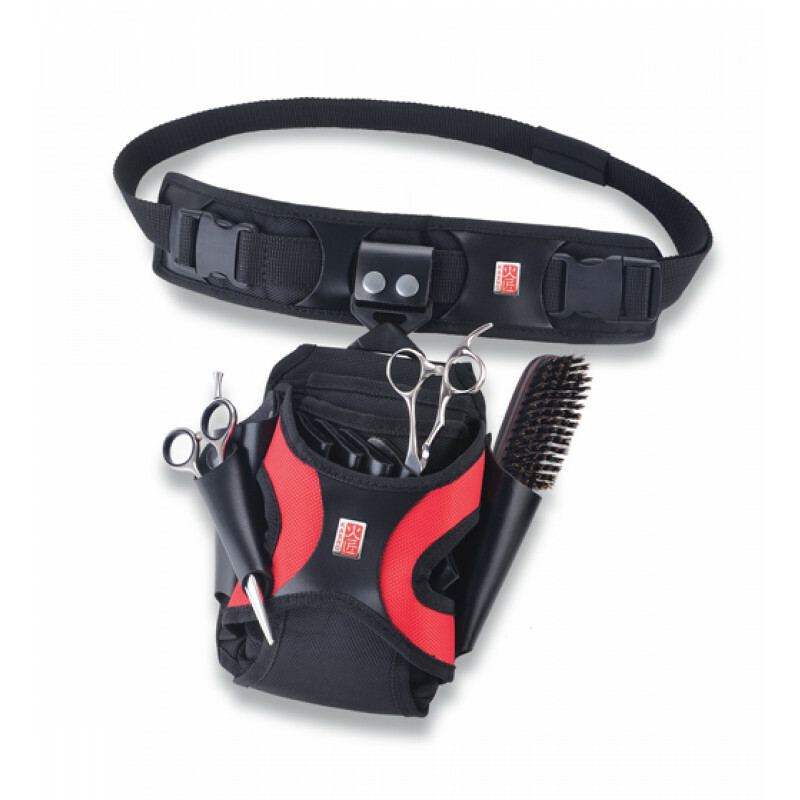 Keep your shears protected while keeping them in close reach while you work. Size: 5.5" x 3" x 9"